Talk about a close call! 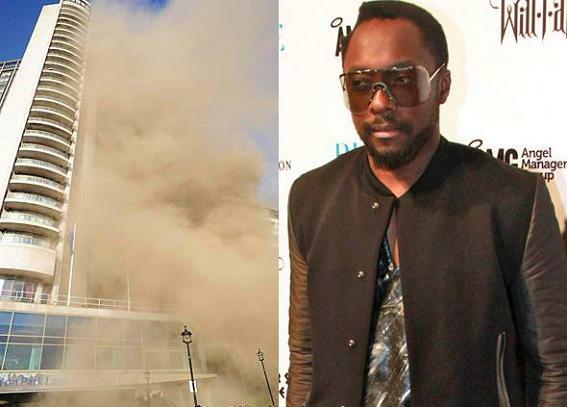 Black Eyed Peas star Will.i.am was forced to flee his London hotel after the hotel caught on fire! He was staying at London’s Hilton hotel on Park Lane when the building went up in flames. 1,500 people were forced to evacuate the hotel around 7pm. 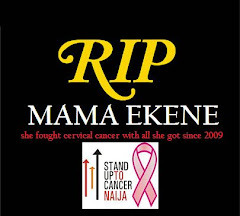 He was in town because the BEP were forming a concert at Hyde Park, which was attended by Annie Lennox and Liza Minnelli. Luckily no one was injured, but Will.i.am did manage to tweet a photo of the building. He stayed pretty calm throughout the while scenario, even when he was forced to cover his mouth with a t-shirt to avoid inhaling smoke. But he didn’t let the while ‘I almost died in a fire’ thing get him down. He took the stage with the BEP later that same night.